Meningococcal infection can cause meningitis (inflammation of the lining of the brain and spinal cord), septicaemia (blood poisoning) or both. 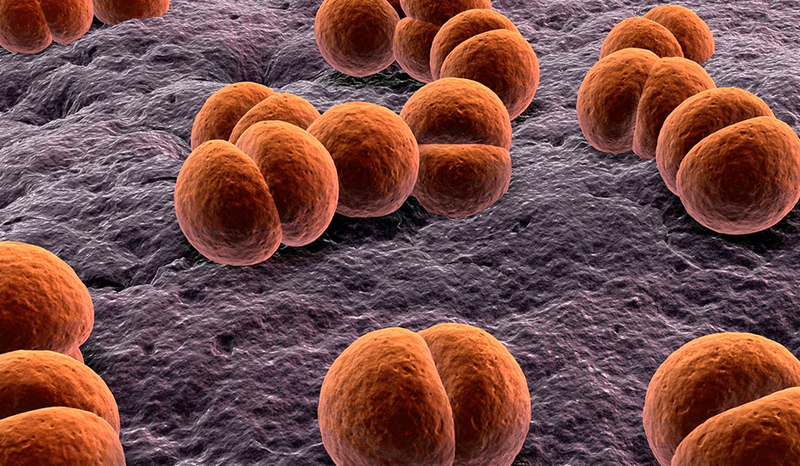 It is the commonest bacterial cause of meningitis in the UK. The bacteria, Neisseria meningitidis, normally lives in the back of the throat and nose and around 1 in 10 people carry the bacteria without having the disease. 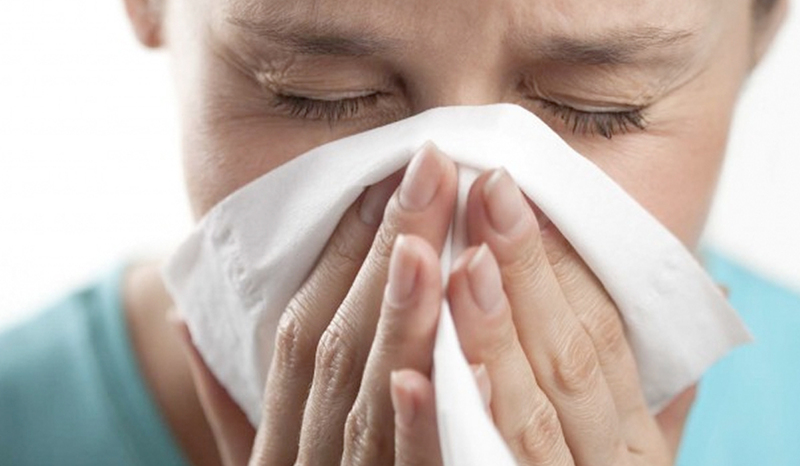 The bacteria is spread through sneezing, coughing and kissing. Meningococcal infection can occur at any age, but around half of cases are in those under 5 years of age, particularly infants less than 1 year. The second main age group is between 15-19 years of age (around 1 in 4 teenagers carry the bacteria). Septicaemia occurs if the bacteria enter the bloodstream. A characteristic rash develops and may start as a cluster of pinprick blood spots under the skin, spreading to form bruises under the skin. The rash can appear anywhere on the body. It can be distinguished from other rashes by the fact that it does not fade when pressed under the bottom of a glass (the tumbler test). The infection is treatable with antibiotics. Prompt treatment is essential as the bacteria spreads rapidly. Fatality occurs in about 10% of cases of meningitis and up to 50% of cases of septicaemia. Around 10% of survivors have a major disability as a consequence of the infection. Vaccination is now available against the common circulating starins of meningoccocus. At Acton Travel Clinic, we stock the following vaccines. Meningitis ACWY vaccine-provides effective protection against the major strains occuring globally and is particulary important when travelling. This vaccine also provides protection against Meningococcal C strain. 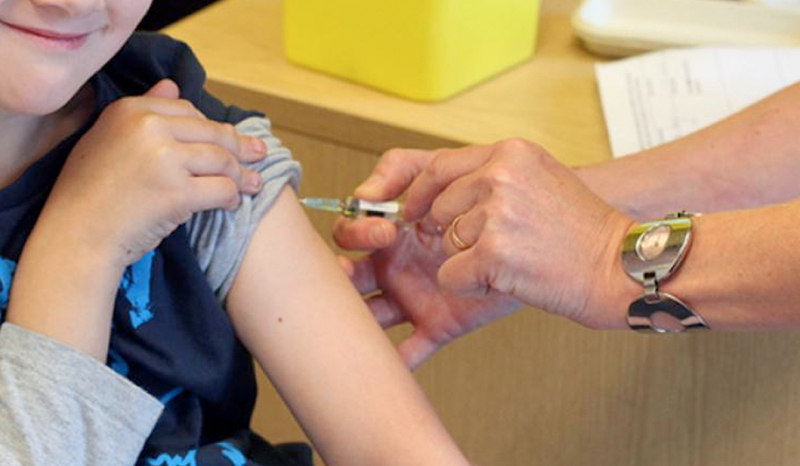 Bexsero is the recently developed vaccine against meningococcus group B, which has now been approved by the Joint Committee on Vaccinations and Immunisations and is licensed for use in the UK. The vaccine is effective against around 88% of the UK circulating strains of meningococcus group B and 78% of the European circulating strains. It can be given from 2 months of age as a three dose schedule. From 6 months, it is a 2 dose schedule with a further dose within 1-2 years depending on age. The duration of protection and further doses has not yet been determined. It can be given at the same time as other childhood vaccines and the side effect profile is similar to other vaccines. 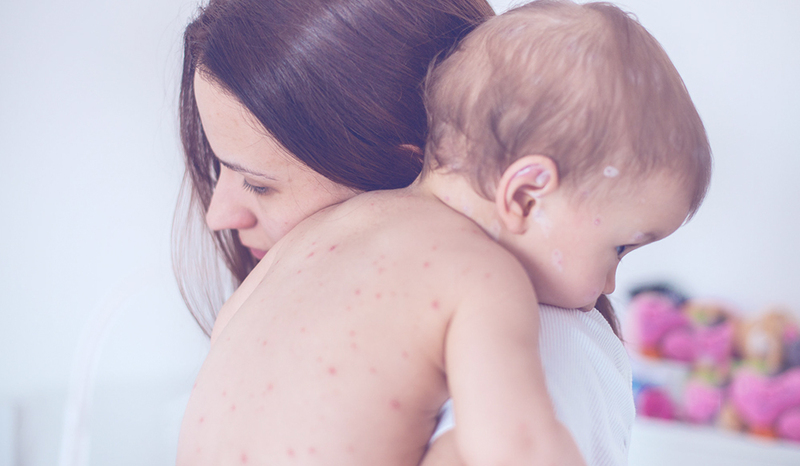 Chicken Pox is an acute illness caused by the virus, Varicella Zoster. It is mainly a common childhood illness, but can be acquired in adults, where the illness may be more severe. The virus is easily transmitted from person to person by coughing or sneezing and is highly infectious, especially before the rash comes out when there may be no symptoms or mild symptoms only. The classic symptom is a rash, which is very itchy and can be widespread affecting the face, chest, arms and legs. There is often fever and cold symptoms also. The symptoms tend to improve after 1 week. The illness can vary from mild symptoms with a few spots to itchy rash covering the whole body, which can be very distressing, affecting sleep, school and work and causing scarring to the skin. Adults who catch chicken pox tend to have more complicated illness. MeaslesMumps is a viral infection mainly of childhood and affects the salivary glands. Symptoms appear 2 to 3 weeks after infection and include headache, fever, muscle ache and swelling of the salivary glands. It tends to be mild in children, but in adults, can lead to complications such as meningitis, deafness and orchitis (infection of the testicles). The vaccine is effective at preventing all three illnesses and can be given from 12 months of age. It is particularly important to check if you are vaccinated against MMR before travelling as infection is prevalent in Asia, Africa and South America. Because the illness is easily transmitted through air, MMR immunity is necessary for certain jobs.